KikMessenger, usually we call it Kik, is a kind of free instant messaging app. Most of the users really love the anonymity of Kik, it goes beyond those of most widely used apps, which meansKik cannot locate user accounts by personal information, as well as it doesn't have access to content and history user data.Since it hit the shelves, Kik attracted over one million users in 15 days, however, the huge unpredicted amount of users lead to some problems. If Kik doesn’t have the right to keep the information, that is to say, when you lose your history by accident, you may have no idea to get them back. Meanwhile, just like iMessage, Kik use the way “S”—sent, “D”—delivered, “R”—read, to give users a hint of message status. But users sometimes want read Kik messages without anyone knowing, since a read status without reply seemed impolite. What to do? Part1. How to Open a Kik Message without it Showing "R". Part2. How to Open Kik on Computer. When searching on Google, users may find some interesting websites named like, 2015 Kik secrets, secret of Kik Messenger 2016. What is the secret? Is that really mystery? If you are iPhone user, you can preview the message on notification bar or double click home button to see the screen shot of message without get into the Kik app. But this method cannot show you the whole content, if you think it is okay, maybe it worth a try. And some users may heard of a way tells that turn iOS device onto airplay mode and open Kik message would not leave a trace. But this secret may not be true for your iOS device is out of network when the airplay mode is on, while Kik would not refresh the inbox. Still, we can offer you a useful method, which is also simple for you. UltData, which can recover Kikdata from your devices.You can preview your message on PC without it saying read. Thus you can freely open it on your computer!Meanwhile, if you accidently lose preciousKik history, you can also get them back through UltData. 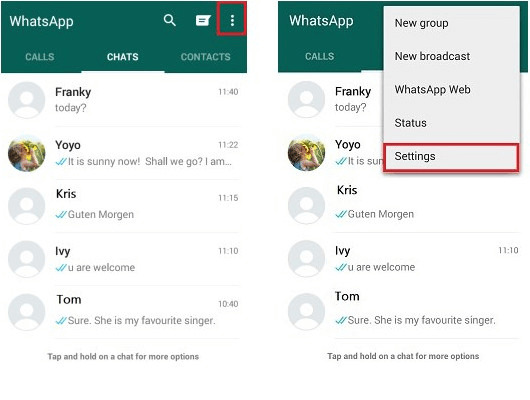 After that, you can check and preview your message on the right side. For details, you can find in UltData Guide. Users sometimes think use a mobile phone with little screen will make them feel uncomfortable, especially when they are chatting with friends. Is there any action we can take to use Kik on computer? Actually, for iOS users, there is no idea to open aniOS app on computer, once you heard from people that they can help to make it, please be careful! Try not todownload anything from unreliable websites. 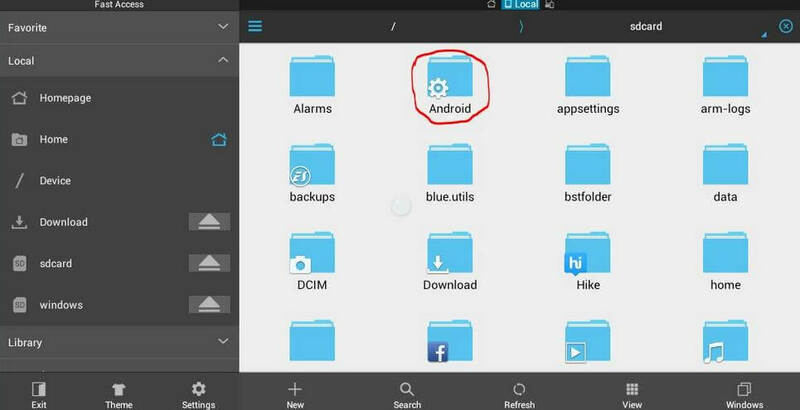 Otherwise, if you are Androiduser, you can simply download Android emulator software, after install Kik Messenger on this software, you can then chat with friends through computer. 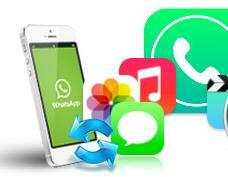 If you still have doubt and don’t know how to deal with problems about Kik Messenger, don’t hesitate to contact us. We will always be there to offer you advices.